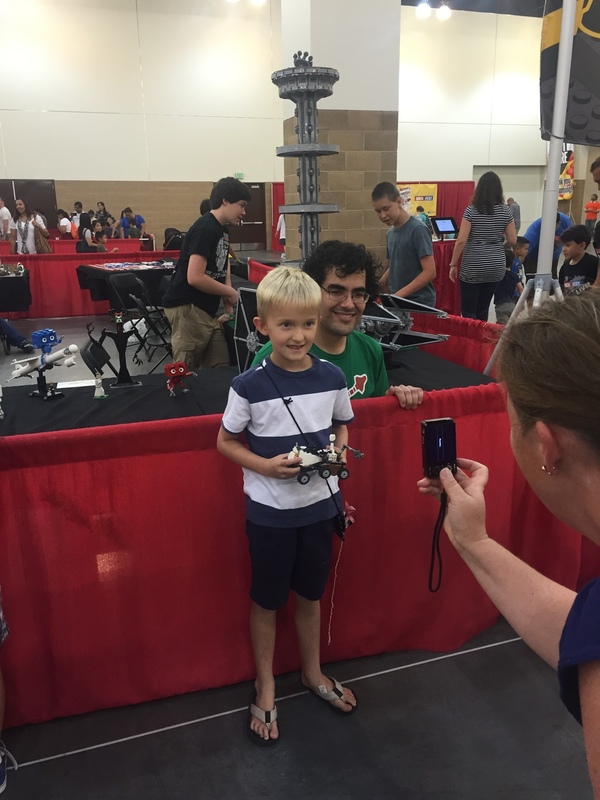 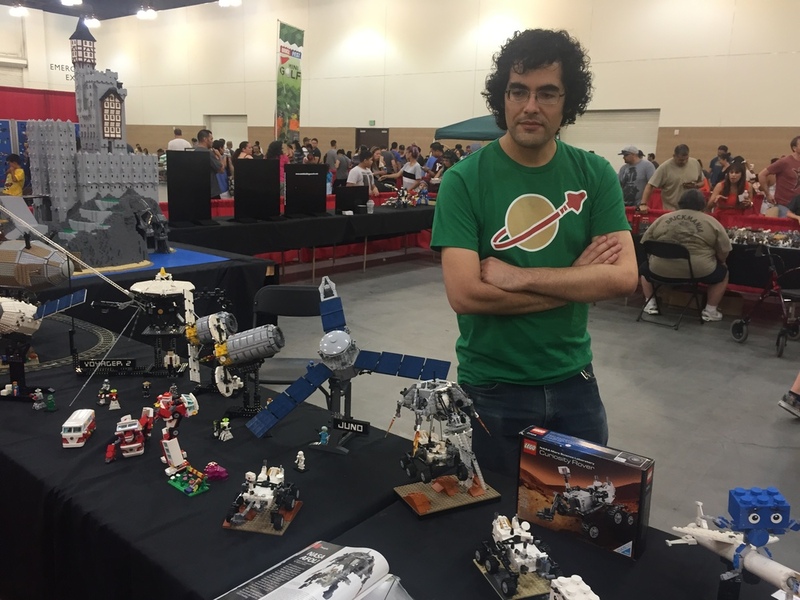 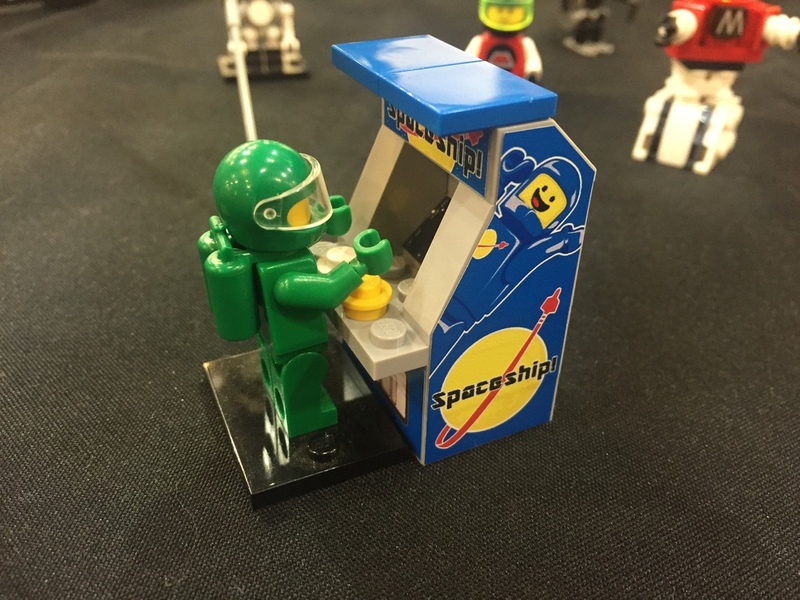 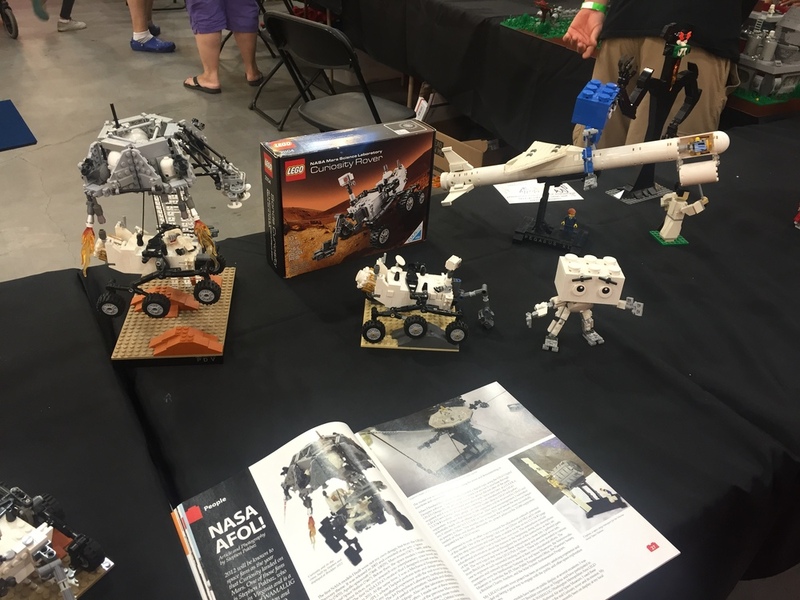 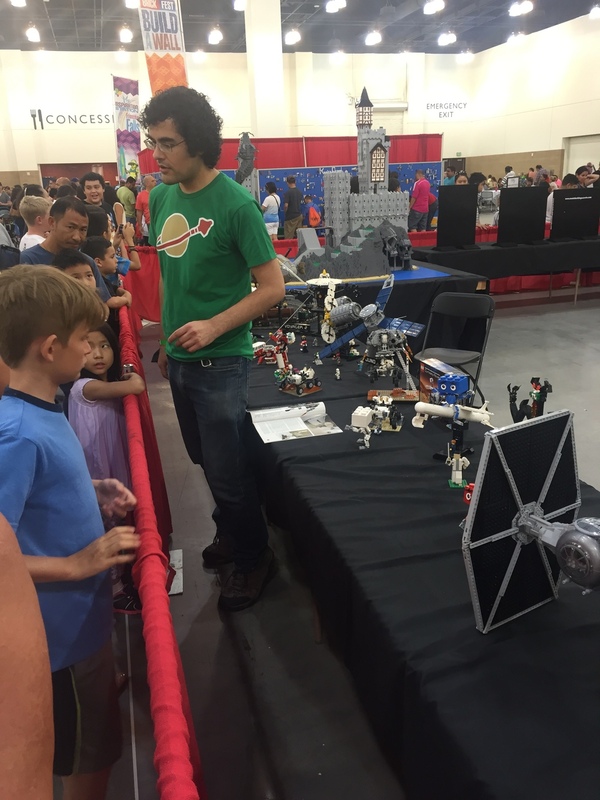 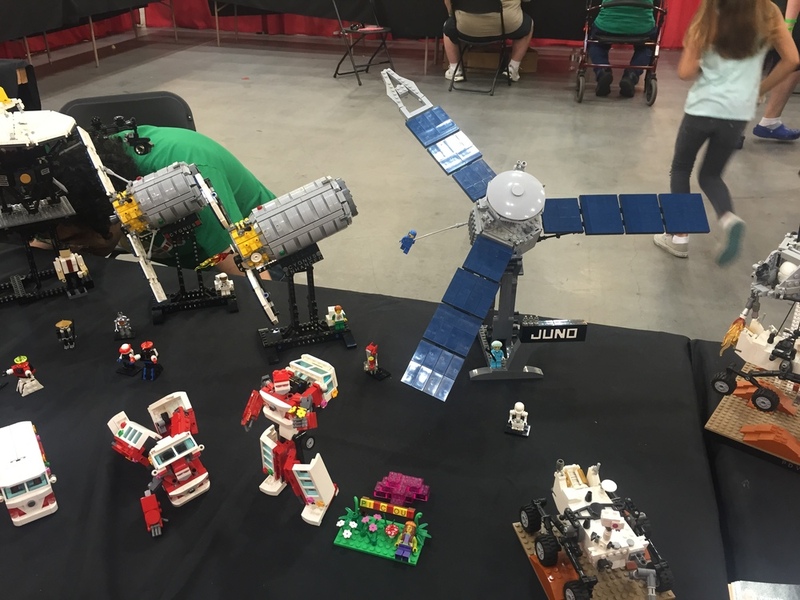 This was the first time LEGO Brickfest was in California. 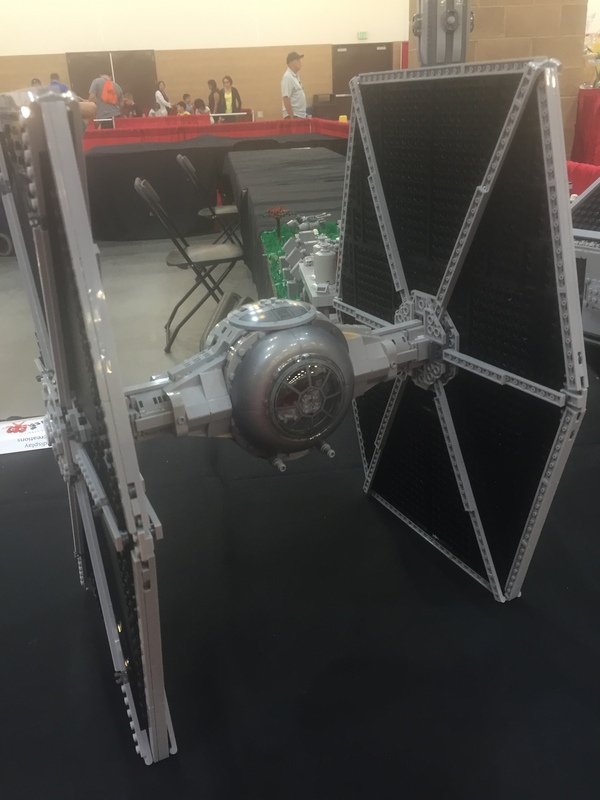 Taking up one of the halls at the Pasadena Convention Center, thousands of LEGO fans both young and old showed off their own creations, bought sets and posed with the 501st. 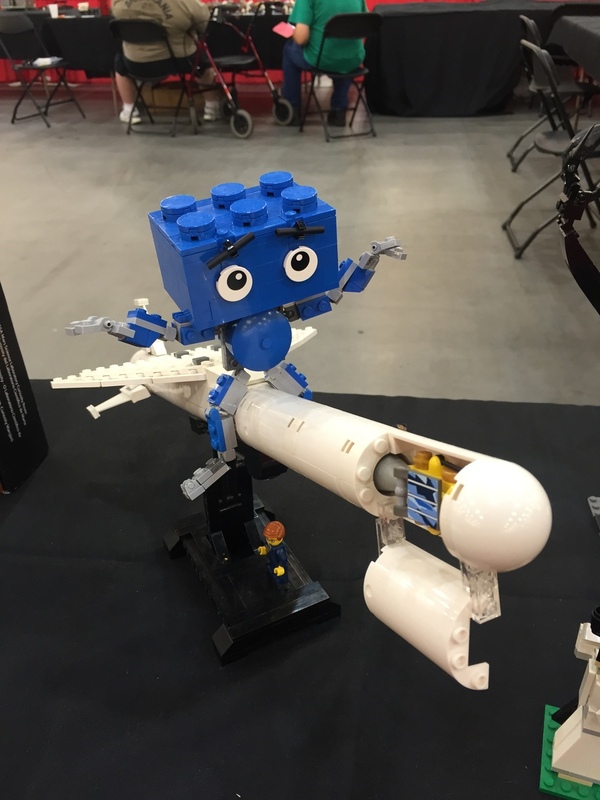 We raised over $1,200 for charity donations for pictures and Blast-A-Trooper. 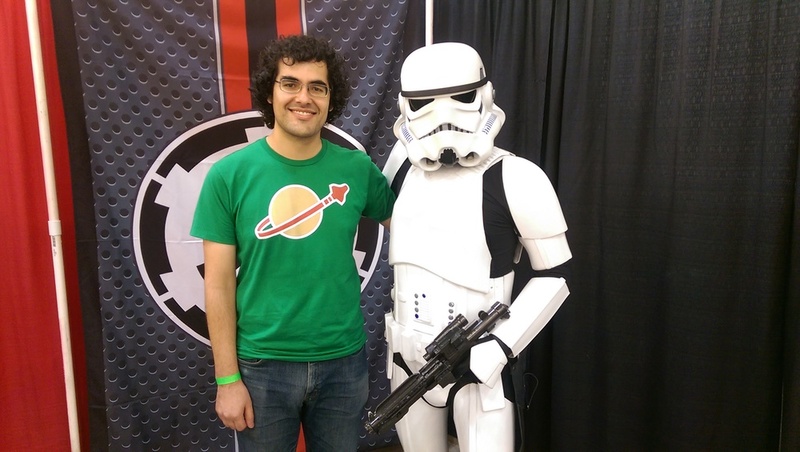 This was a great event and even better as I got to see my best friend Stephen Pakbaz and he got to see me in my Stormtrooper armor.